This beautifully maintained home is centrally located in the River Oaks Murray neighborhood. 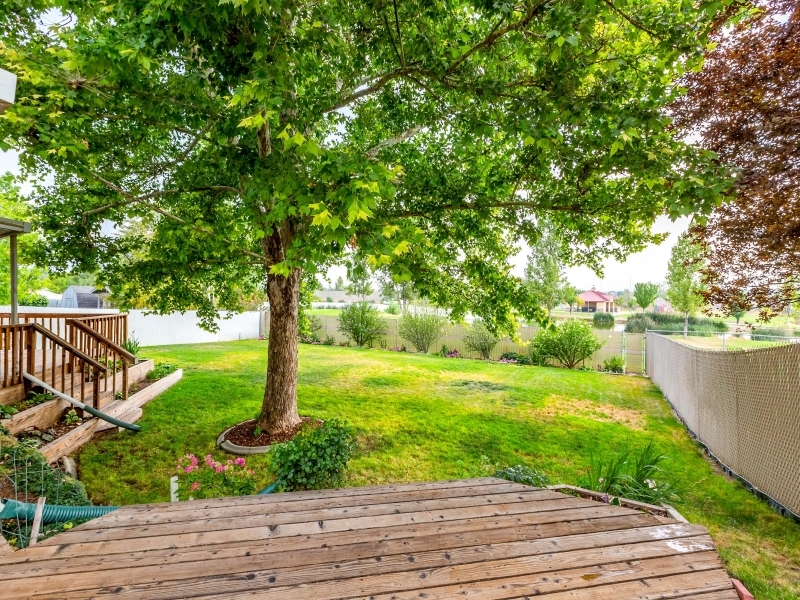 This home is situated on a low-traffic street that ends at a cul-de-sac and entrance to the Willow Pond Park. 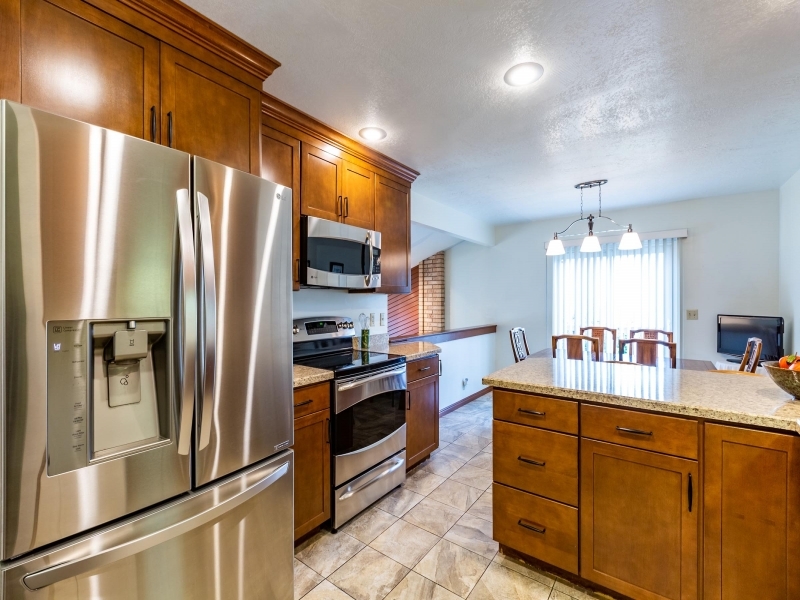 Inside the home, you will find an updated kitchen and neutral paint and carpet through-out. The exterior is fully fenced and beautifully landscaped with large mature trees. You will enjoy sitting on the shaded deck and looking out over the beautiful park and pond. 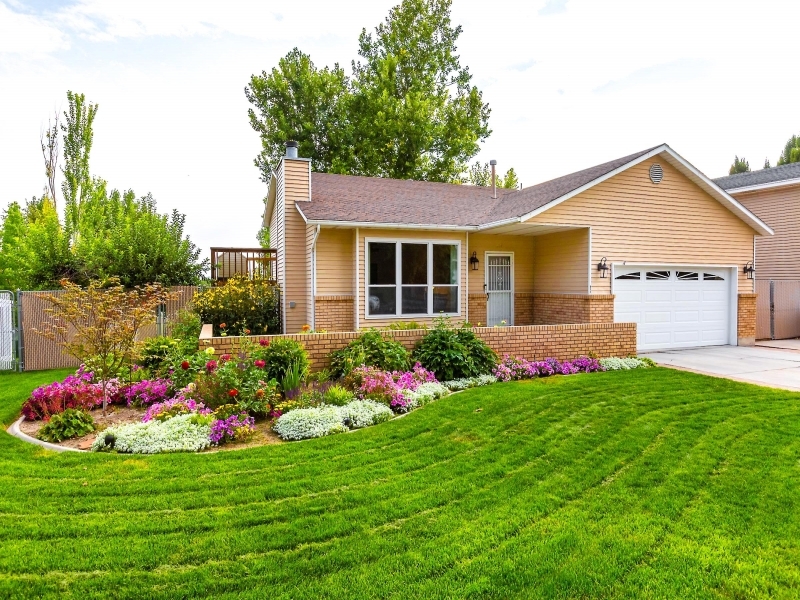 This home is also located close to shopping and the freeway is easily accessible! Don’t miss out on this awesome home. Home includes a Home Warranty from Equity Home Warrant up to $500. 917 W Red Oaks Dr.